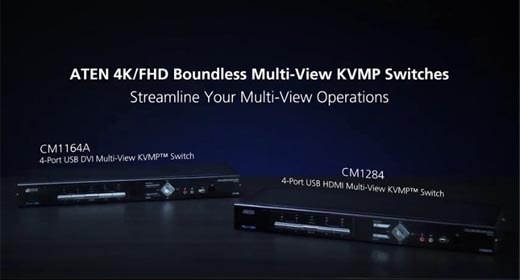 Experience KVM over IP today! 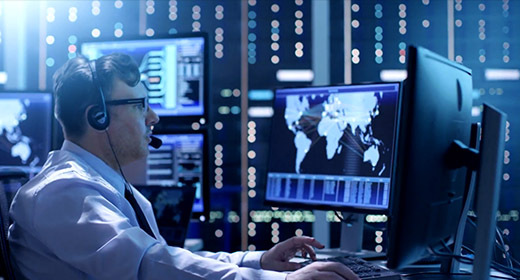 Access a single or multiple servers from any place in the world. 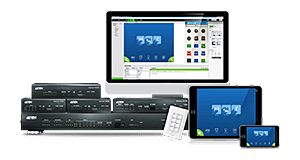 A wide range of high-quality docking devices and adapters for every need. 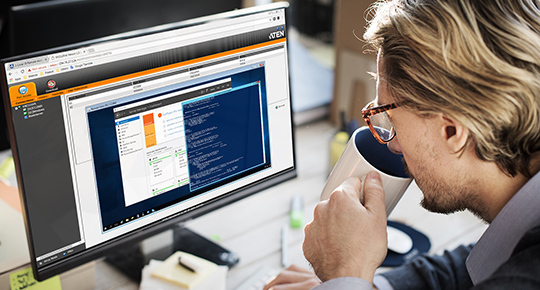 Integrates all of your connected devices to centralize, simplify and automate control. 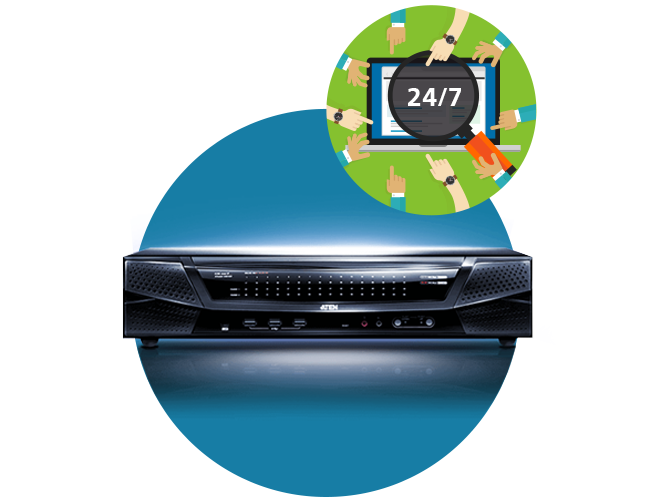 HDBaseT products can transmit your AV and control signals, up to 150m, over a single network cable. 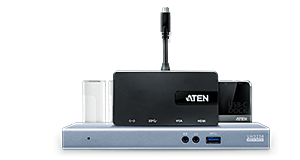 Test a selection of ATEN’s popular KVM over IP models in following hands-on demonstrations. 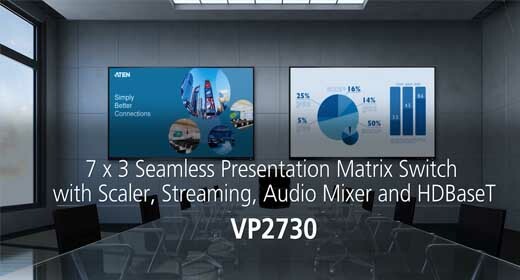 Discover our product releases from the past 3 months, including KVM, pro AV and USB/docking solutions. 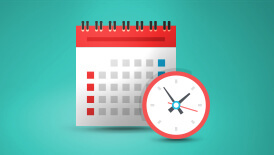 Looking forward to meet us in person? 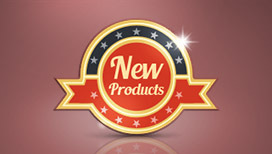 Discover our products live? Feel free to pass by during one of the upcoming events. 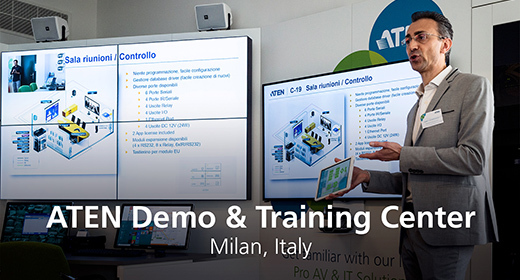 The Milan Demo & Training Center hosts a 40m2 hands-on area alongside a 10m2 workplace. It is located inside Spaces Porta Nuova. The building was entirely renewed in 2016 and hosts a trendy bar, meeting rooms, two rooftop terraces and co-working spaces. Milan’s Porta Nuova quartier is a vibrant business area, easy to reach by car, bike or public transport. 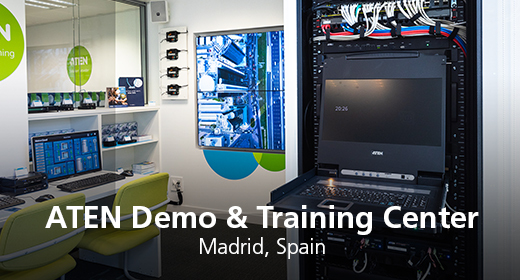 The Madrid Demo & Training Center hosts a 28m2 hands-on area alongside a 10m2 workplace. It is located inside Spaces Atocha. The building was entirely renewed in 2017 and hosts a trendy bar, meeting rooms and co-working areas. The Atocha area is one of Madrid’s beautiful, historical quartiers, hosting Spain’s oldest and largest train station. The Paris Demo & Training Center hosts a 38m2 hands-on area alongside a 16m2 workplace. It is located inside Spaces Les Halles. The building was entirely renewed in 2018 and hosts a trendy café, meeting rooms, co-working areas and a fitness center. Les Halles de Paris is one of the oldest and most charming areas located at the heart of Paris close to the river Seine. What is HDBaseT? Where is it used?